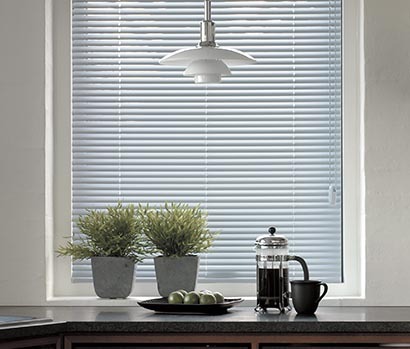 The 35mm Aluminium Venetian Blind is an incredibly versatile product. 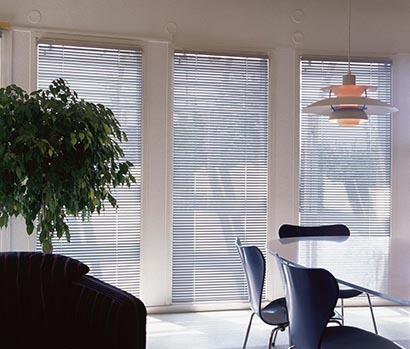 Simple to use controls make them ideal for ﬁltering the light or ensuring privacy, you can also lift the blind to draw in daylight. 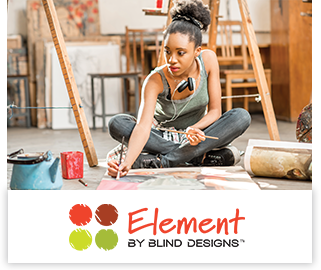 The wider than normal slat and quality ﬁnishing makes for a blind that will last and compliment your home décor. Suitable for: Windows where a mixture of privacy, sun control and views are required. The 35mm Aluminium slat is hard wearing and suits larger windows. 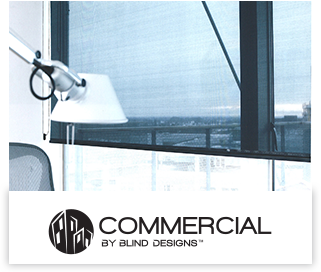 One of the most cost effective window coverings. 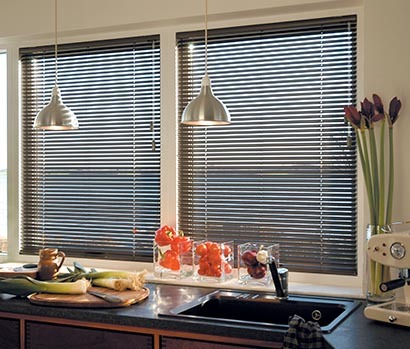 Avoid: Suitable for most applications, consider a Retro Blind for very large windows.